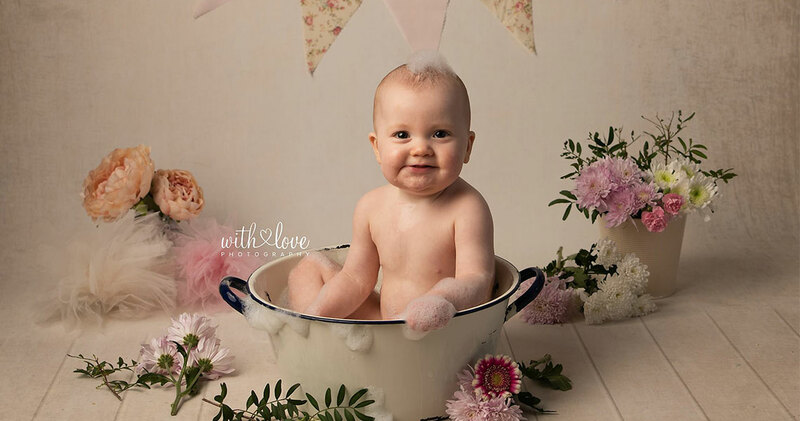 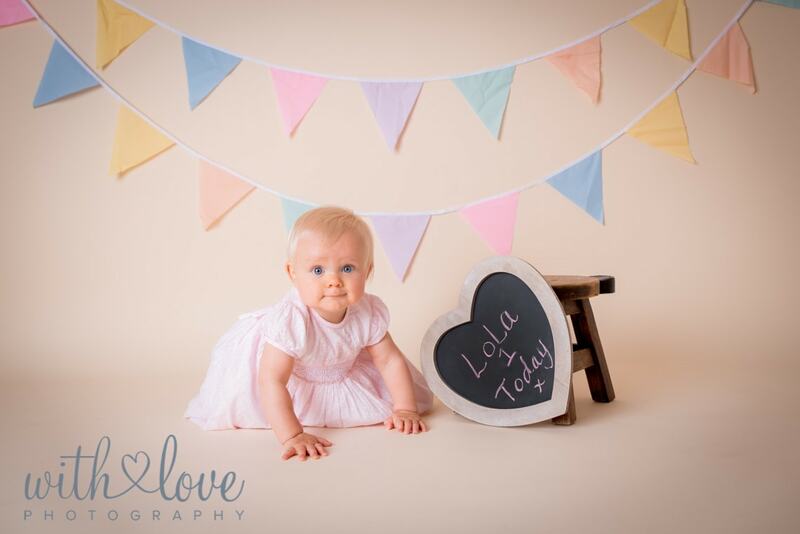 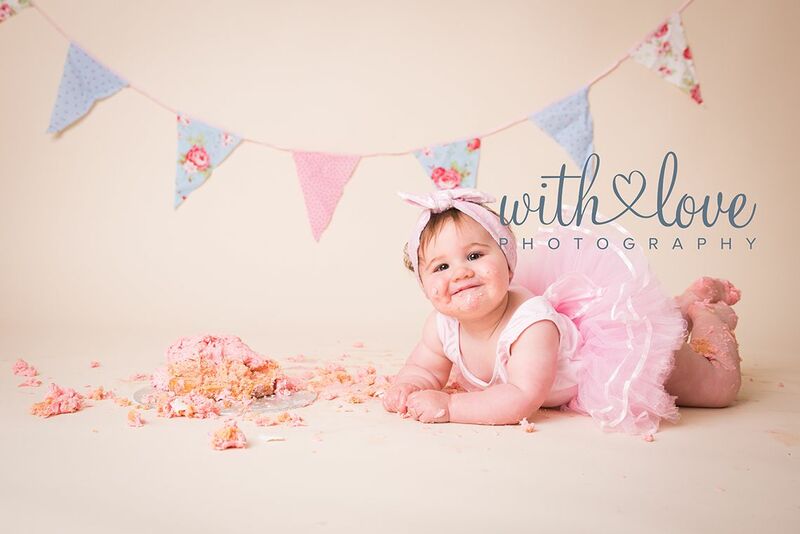 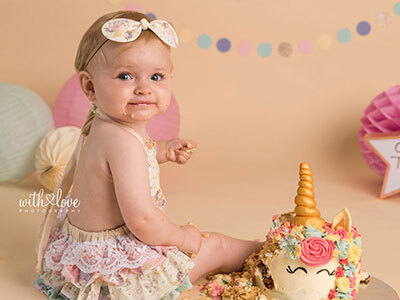 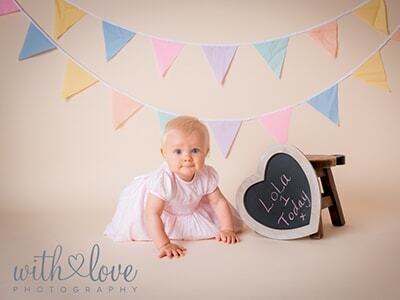 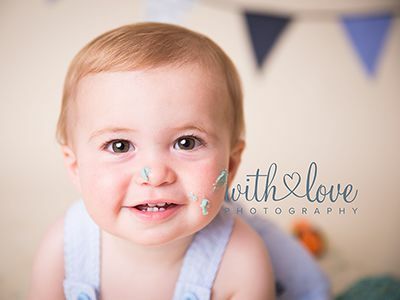 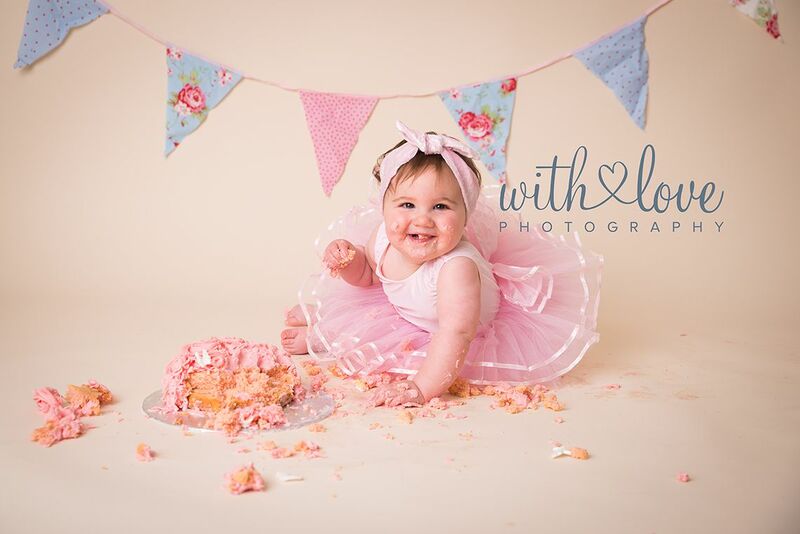 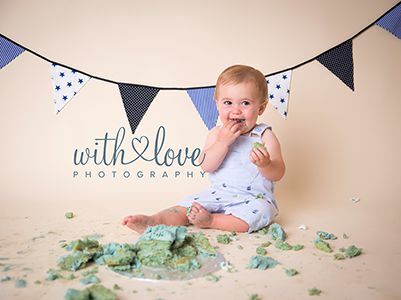 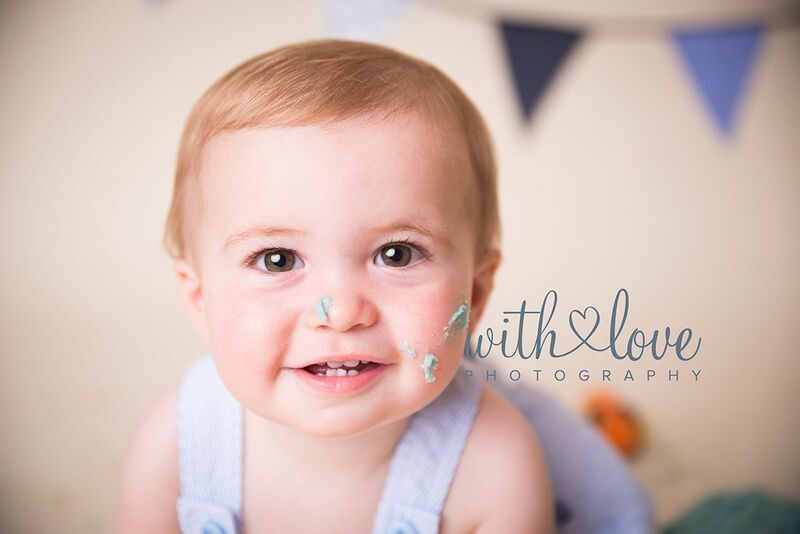 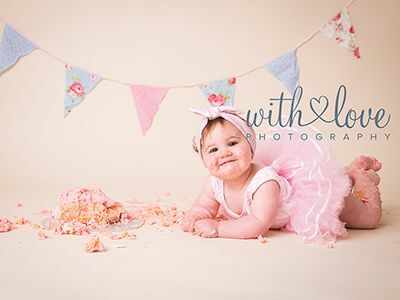 Our cake smash photography sessions are very popular with both parents and babies alike. 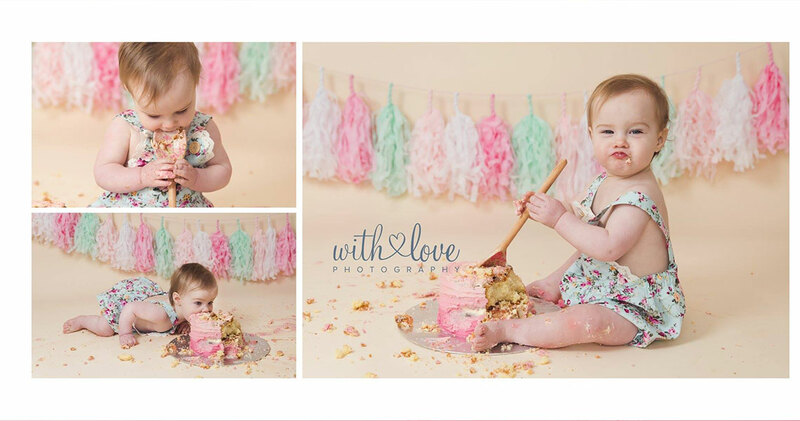 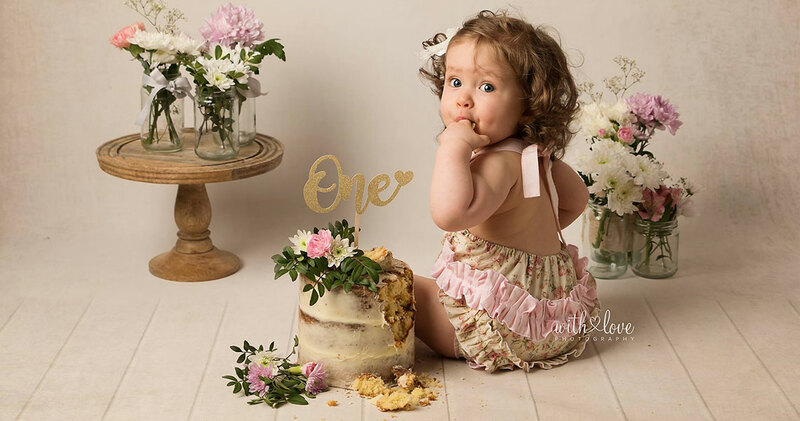 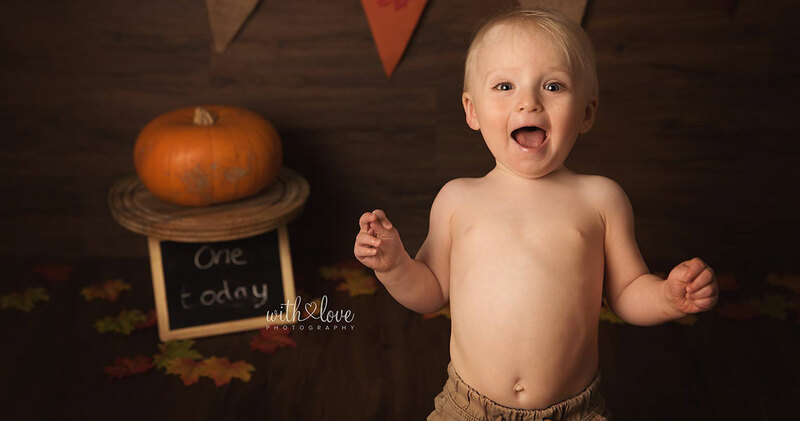 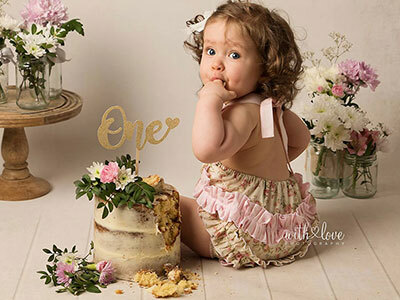 For those not familiar with cake smash photography, it is normally booked for babies first birthday. 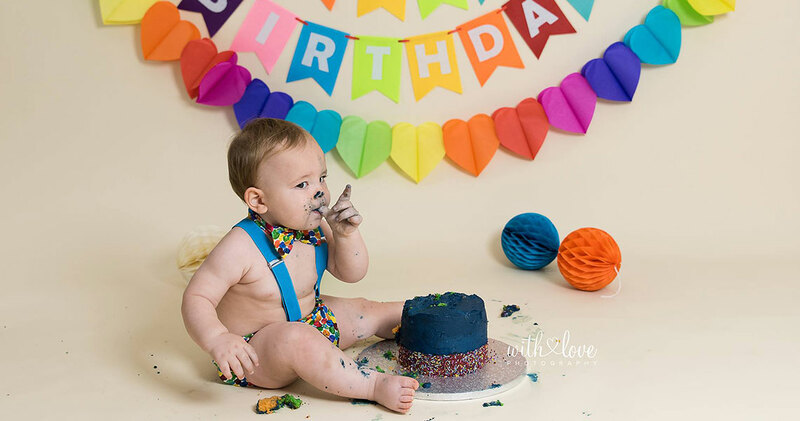 You just turn up with baby and we supply the cake. 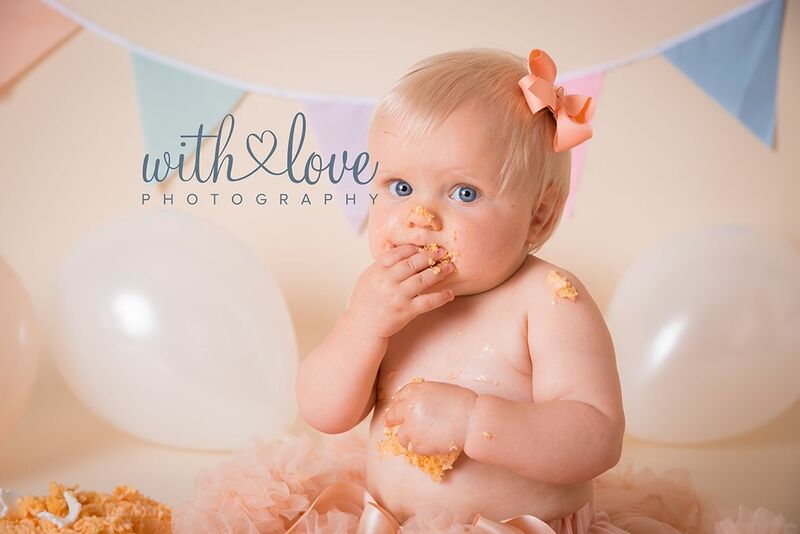 The results are amazing and we capture some great images that you will treasure forever. 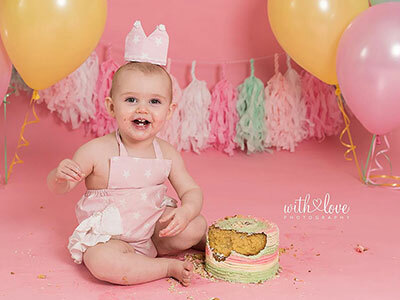 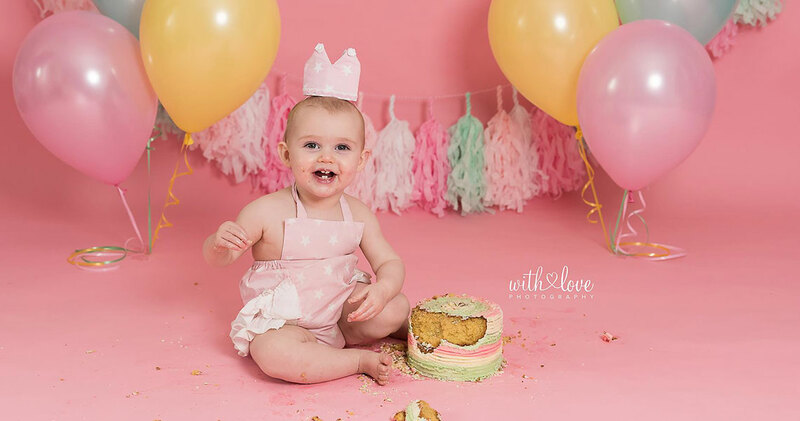 Babies just love grabbing handfuls of soft squidgy cake and we just love capturing their amazement and joy with our cameras during this new experience. 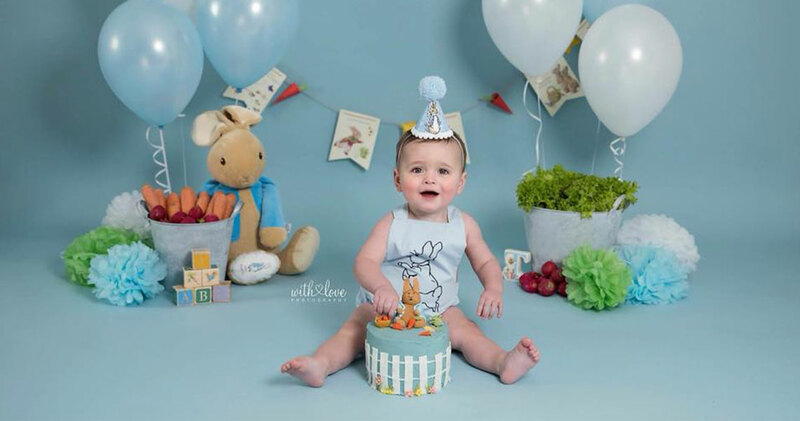 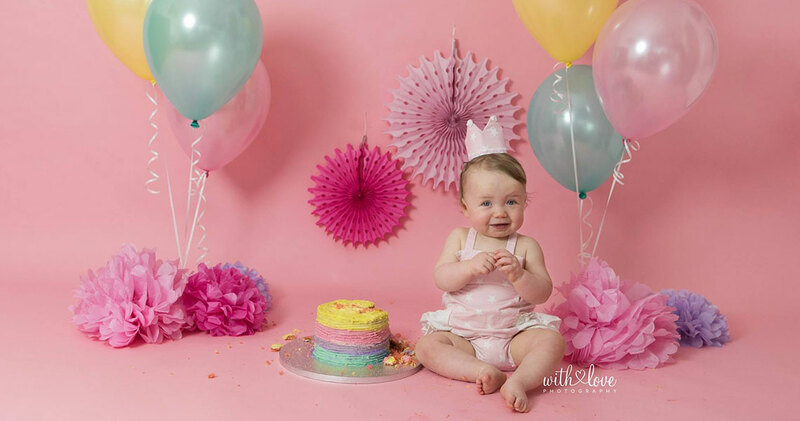 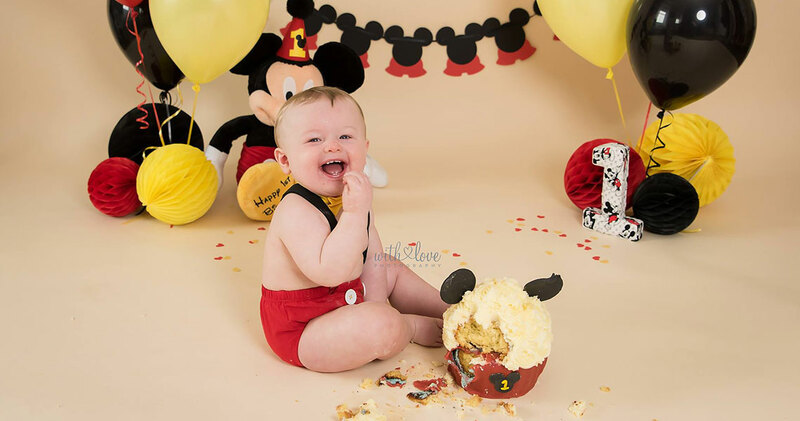 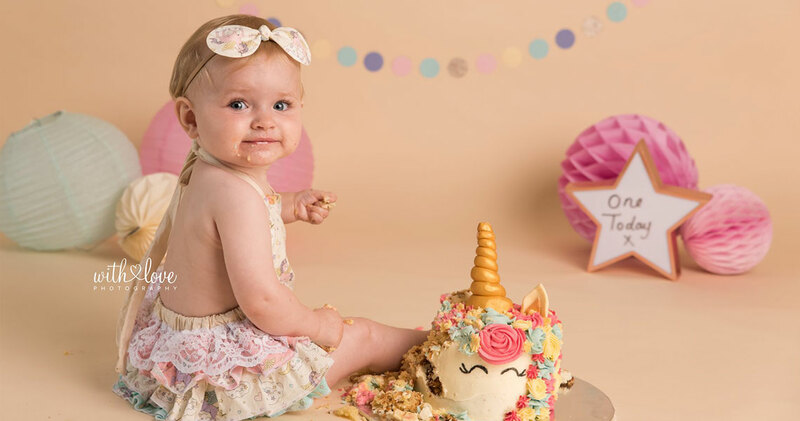 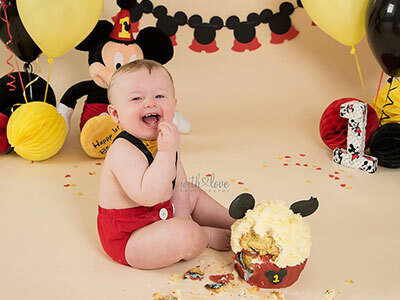 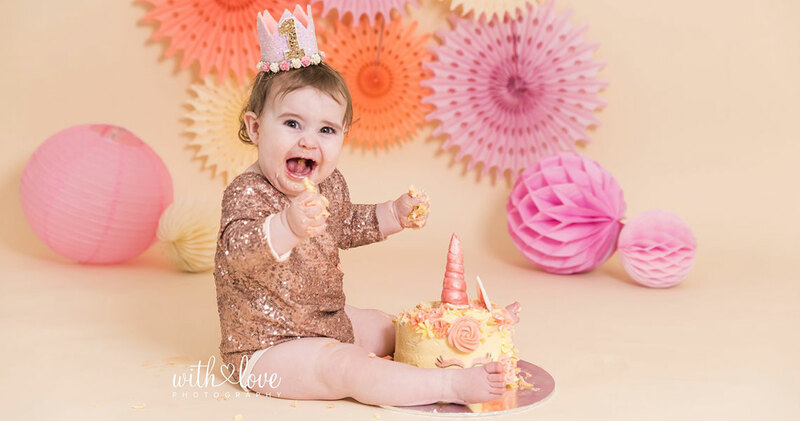 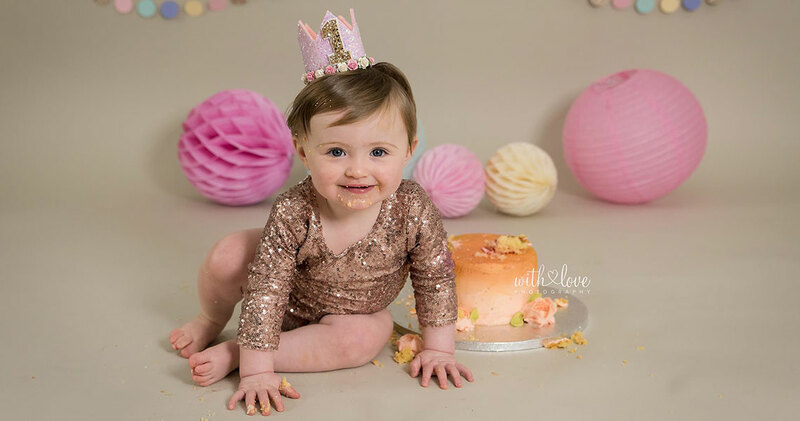 Babies first birthday is a very special occasion and a cake smash session booked with us will give you lasting memories that can be treasured forever and shared with your family as they grow up. 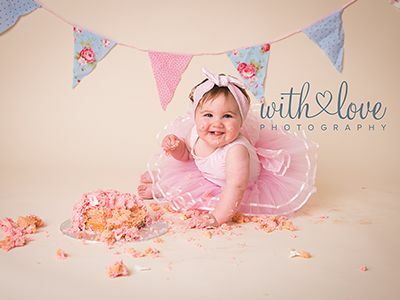 We host our cake smash photography sessions in our Maryport studio in Cumbria, and we organise everything for you including the cake and any props, and the best part is that we clean up all the mess. 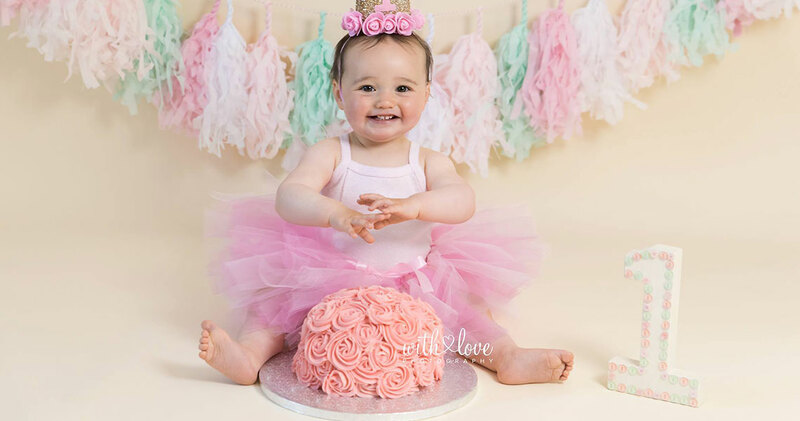 The only thing left for you to do is choose your favourite images and select how you want them printing and presenting from our catalogue which offers a wide selection of quality items at great prices. 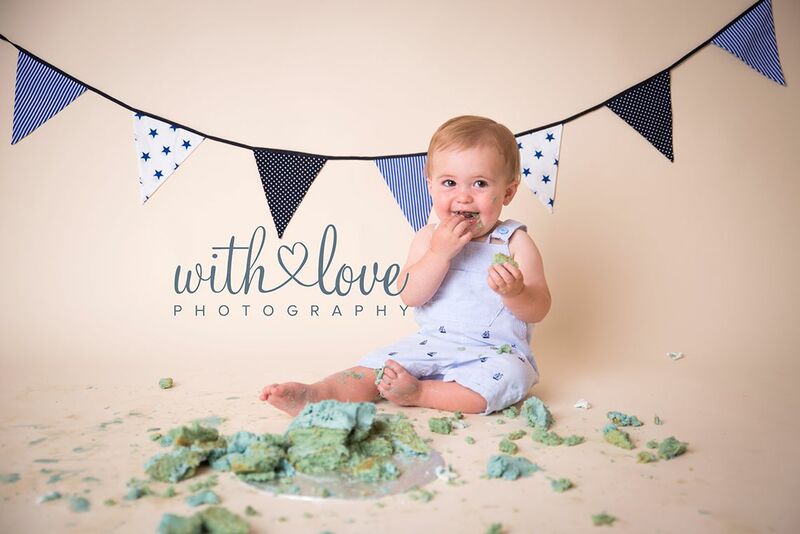 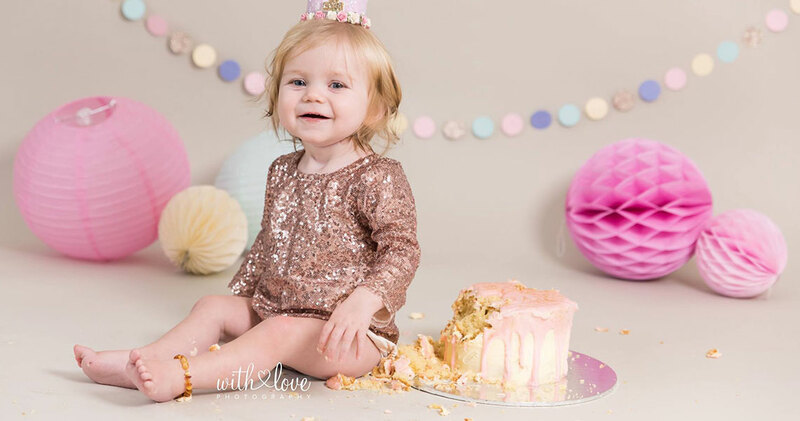 Our cake smash photo shoots are very popular and we recommend that you book as soon as possible to make sure you get a session close to your child’s birthday. 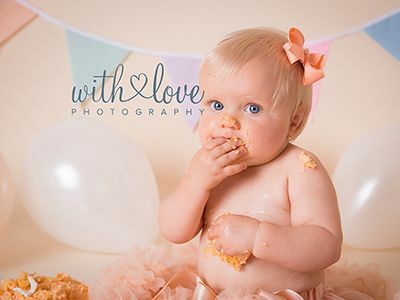 Sessions usually last around an hour and we begin with a normal photo shoot minus any cake and mess. 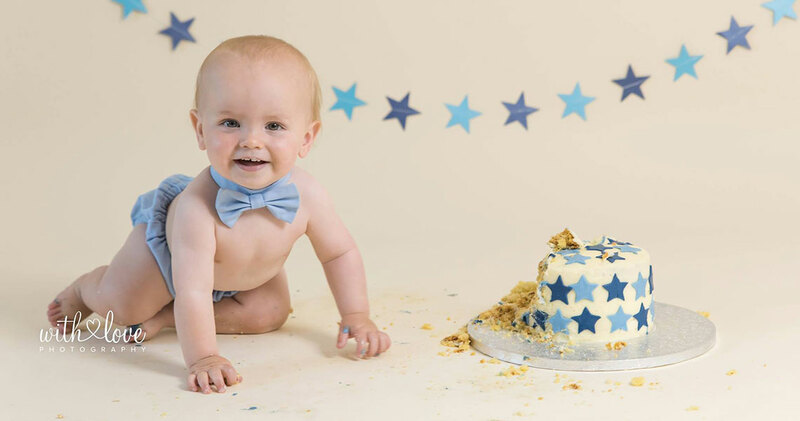 We start to introduce some props in to the photo shoot and once we have all the shots we need of the birthday boy or girl looking clean and tidy, we introduce the cake and let the fun begin.